The Rooms Sarantos Karounos are located near the beach in Plytra. Customers are provided with parking and wireless internet. 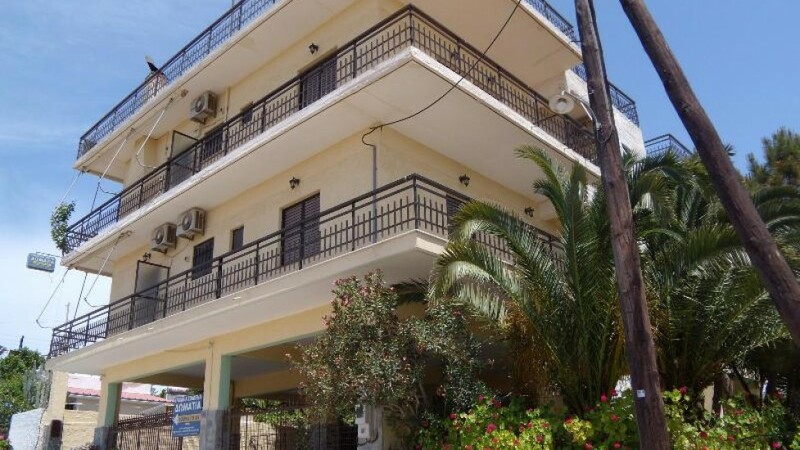 The “Rooms Sarantos Karounos” offer you a pleasant and cheap holiday all year round. Contact us to find out about current promotions.